You are here: Home > Search for "arnica"
WOW! We found 54 results matching your criteria. 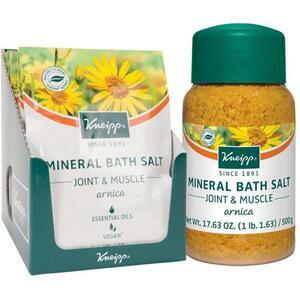 Kneipp Bath Oil - Joint & Muscle - Arnica / 0.67 oz. - 20 mL. - 20 mL. 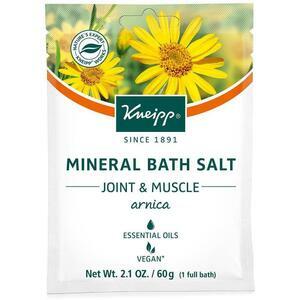 Kneipp Bath Oil - Joint & Muscle - Arnica / 3.38 oz. - 100 mL. - 100 mL. 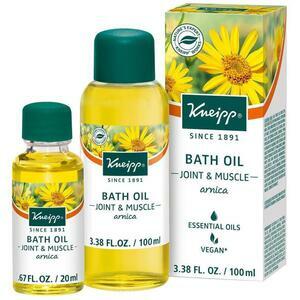 Kneipp Massage Oil - Joint & Muscle - Arnica / 0.67 oz. - 20 mL. 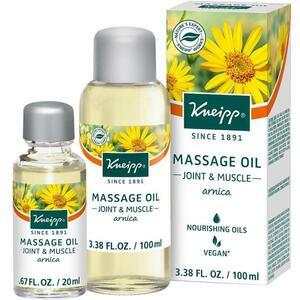 Kneipp Massage Oil - Joint & Muscle - Arnica / 3.38 oz. - 100 mL. 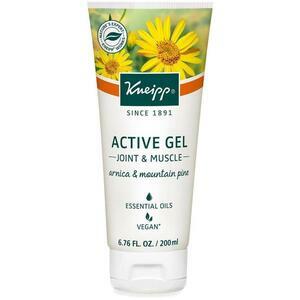 Kneipp Active Gel - Joint & Muscle - Arnica & Mountain Pine / 6.76 oz. 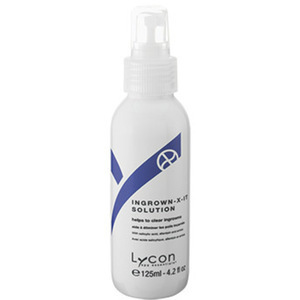 - 200 mL. 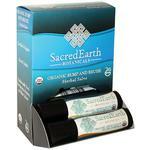 Sacred Earth Botanicals Organic Herbal Infusions - Arnica / 8 oz. 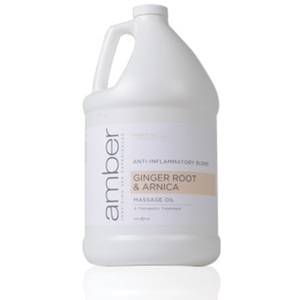 Arniflora Arnica Gel 1 fl oz. by Boericke and Tafel / 1 oz. 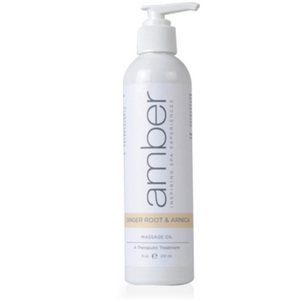 Arnica Gel 1.5 fl oz. by Boiron Homeopathics / 1.5 oz. 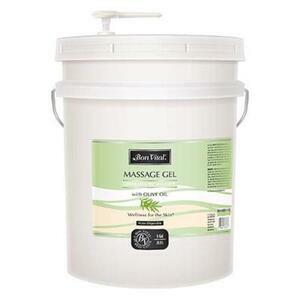 Calendula Gel - First Aid Gel 1.5 fl oz. 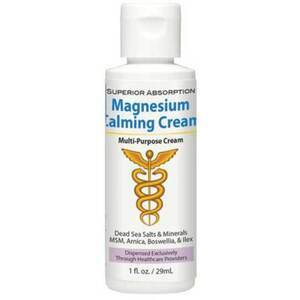 by Boiron Homeopathics / 1.5 oz. Calendula Ointment 1.0 fl oz. 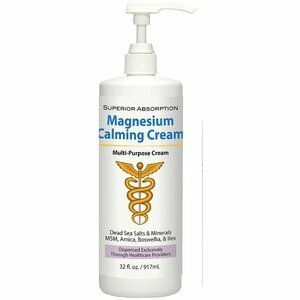 by Boiron Homeopathics / 1 oz. 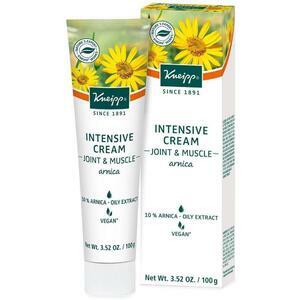 Arnica Ointment 1 fl oz. by Boiron Homeopathics / 1.01 oz. 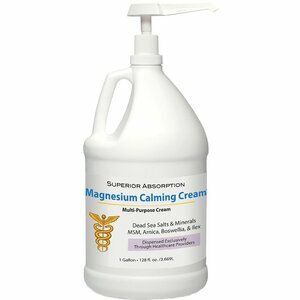 Topricin Cream - Non-prescription Treatment for Pain and Inflammation 8 oz. Pump by Topical Biomedics / 8 oz. Califlora Calendula Gel 2.75 fl oz. by Boericke and Tafel / 2.75 oz. Triflora Arthritis Gel 2.75 fl oz. by Boericke and Tafel / 2.75 oz. 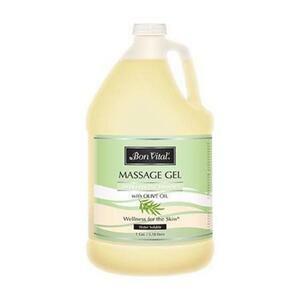 Arniflora Arnica Gel 2.75 fl oz. by Boericke and Tafel / 2.75 oz. 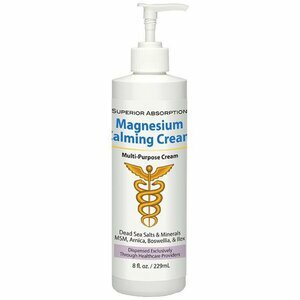 Hemorrhoid Cream 30 gm by Nelsons Homeopathics / 1 oz. 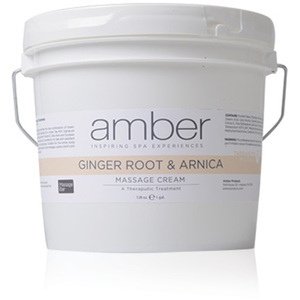 Arnica Gel 7.5 oz. by Roberts Research Labs / 7.5 oz. 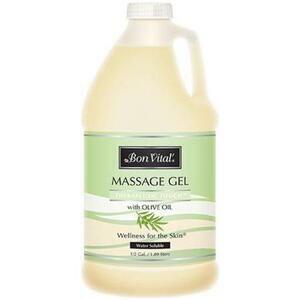 Blue Ice Leg Gel 7.5 oz. by Roberts Research Labs / 7.5 oz. Herbal Savvy Golden Seal and Myrrh Gum 2 oz. 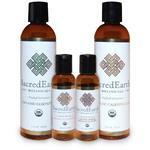 by Country Comfort Herbals / 2 oz. 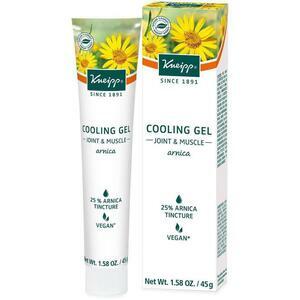 Arnica Gel 2.5 fl oz. by Boiron Homeopathics / 2.6 oz. Calendula - Marigold - Ointment 3.5 oz. by Pronatura / 3.5 oz. 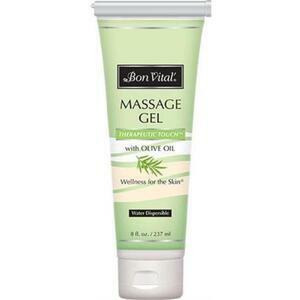 Arnica Gel & Blue Tube Value Pack 2.5 oz.+30C MDT by Boiron Homeopathics / 2.5 oz. 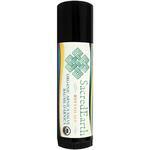 Arnica Rub 3.5 oz. by Bioforce USA / 3.5 oz. 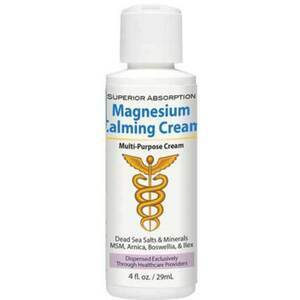 Arnica Cream 2.5 oz. by Boiron Homeopathics / 2.5 oz.